Thanks to the staff of peculiar for the recommendation and also for sharing six open calls for LGBTQIA-friendly lit mags… check them out and if you qualify, get those submissions in! Our dear friend Trish Hopkinson, one of the main organizers of the Provo poetry group, Rock Canyon Poets, also has her own website where she talks about poetry and often posts calls for submissions. She has been published in several journals and offers a lot of support to the staff of peculiar. We love her! Assaracus, currently seeking a portfolio of up to ten poems from specifically gay men. Feminist Spaces, currently seeking academic papers, creative writing, and art on the topic “Queering Feminism: LGBTQ and Feminist Intersectionality.” Deadline is October 15th. 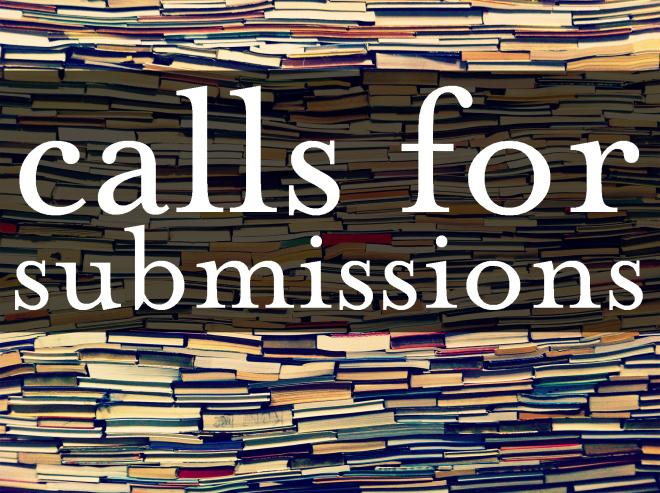 Where to publish tanka, submission calls, contests and more! Did you try all six journals listed?